Berkshire Hathaway Chief Executive Warren Buffett said on Feb. 25 that his company and 3G Capital, the two owners of Heinz, overpaid when merging the ketchup maker with Kraft in 2015. In an interview with CNBC he also said he had no intention of selling his stake. Berkshire Hathaway is the largest shareholder in the company with 26.7 percent of the stock. By 3:40 p.m. EST on Feb. 25 Kraft Heinz shares had fallen nearly 30 percent since it told investors four days earlier that it was cutting its dividend and writing down the value of its assets by $15 billion. 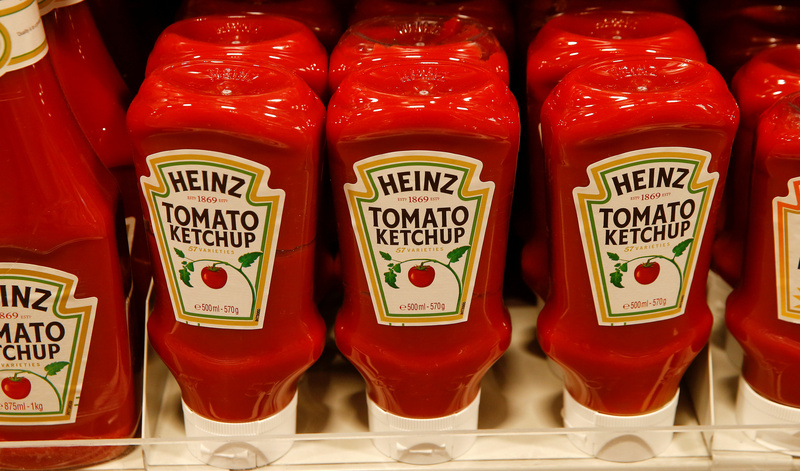 Kraft Heinz also revealed on Feb. 21 that the Securities and Exchange Commission was investigating its accounting policies.